Tequila Aficionado’s Alex Perez and Mike Morales taste and discuss El Afan Reposado tequila. 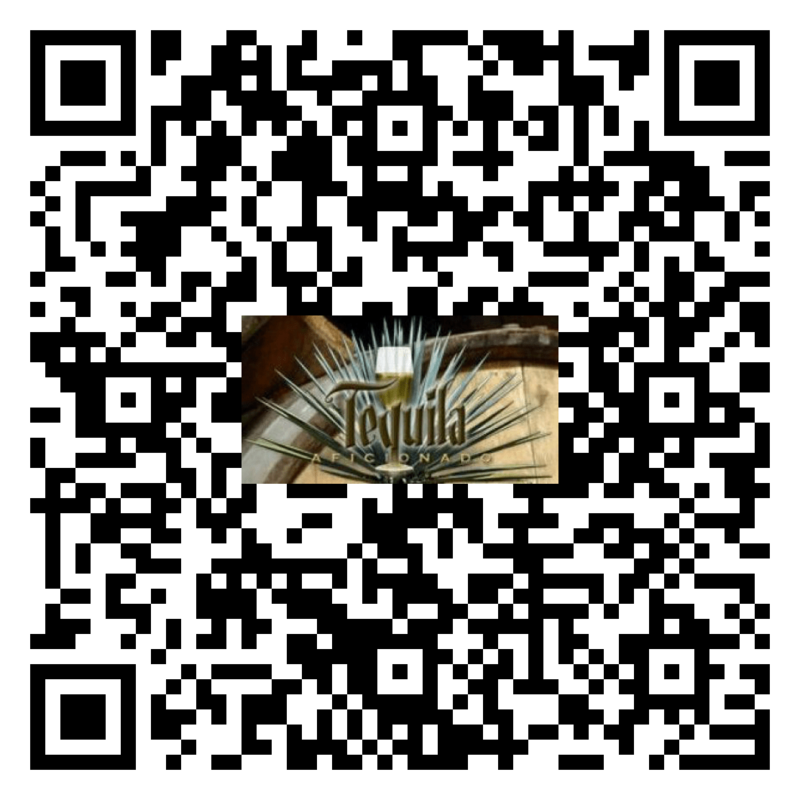 Sipping off the Cuff(tm) began as an audio podcast in 2006 and is Tequila Aficionado’s first and longest running tequila review program. Sipping off the Cuff is broadcast every Friday (and occasionally Tuesdays) on YouTube and TequilaAficionado.com. 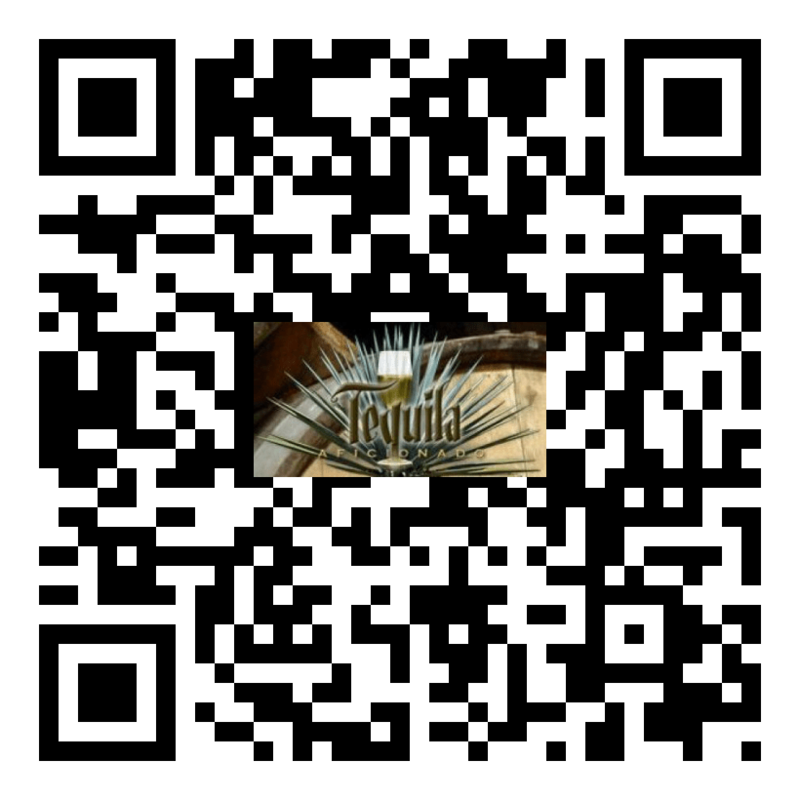 If you are a Tequila, Mezcal or Sotol brand owner and would like yourproduct(s) reviewed on an upcoming episode of Sipping off the Cuff, please contact Mike@TequilaAficionado.com.